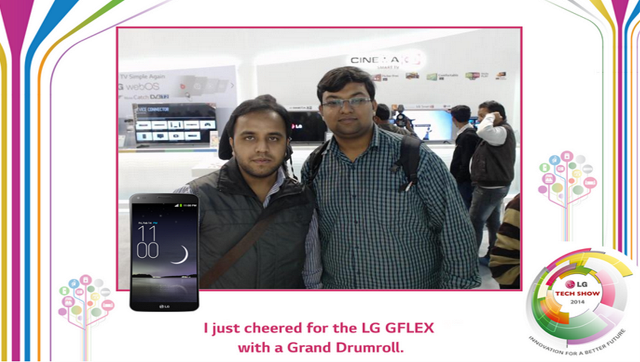 Our recently held mega technology event- LG TECH SHOW 2014, was a treat to all the technology lovers and was a huge hit amongst them. Where we showcased innovations and products that speak of the future. 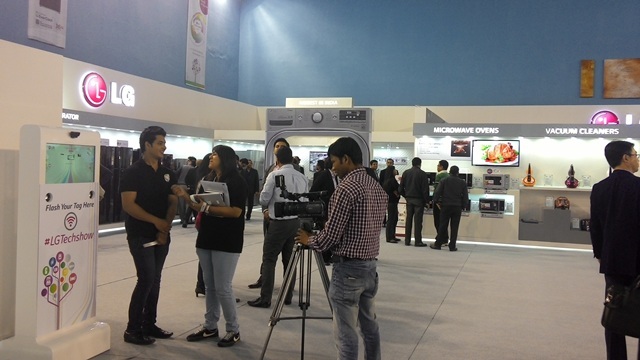 We displayed a diverse range of 230+ revolutionary products in the second edition of our annual technology extravaganza – LG Tech Show 2014 in India. 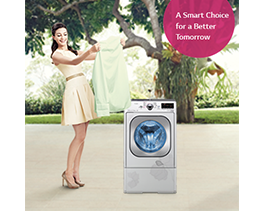 Smart-technology, energy efficiency and design innovation remained the core theme of the show, along with the 2014 product line-up. 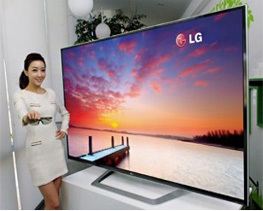 The 3 day long mega technology event completely showcased LG’s best of the class technological innovations. Beginning with RFID (Radio Frequency Identity) check-ins, it gave visitors the first hand interaction with the technology. 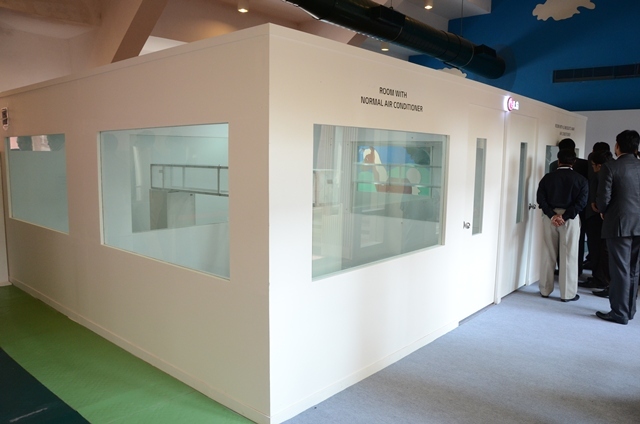 With more than 800+ registrations and almost 1000+ feeds, the show was completely integrated with RFID touch points. Visitors spent quality time and interacted with the LGEIL top management in person to get better understanding of products’ technical specifications. A fully packed Conference Room witnessed keynote presentations from separate category heads. 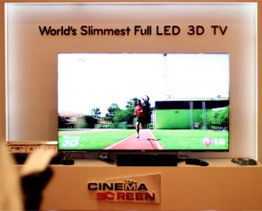 The limelight of the show was the unveiling of the 77 ULTRA HD Curved OLED TV, LG G2 4G LTE, L Series III, Life Band and Terminator Air Conditioner for the very first time in India. The 77 ULTRA HD Curved OLED TV is the world’s 1st television by LG Electronics with both ULTRA HD and OLED technology together. 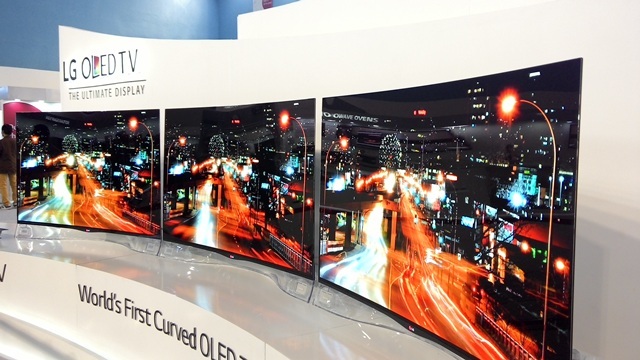 A standout product, the company’s mammoth 77 ULTRA HD Curved OLED TV is the recipient of the highly-prized Best of Innovations at the 2014 CES Innovations Awards. LG Lifeband Touch – its debut in the wearable technology domain caught the imagination of everyone present at the show. LG’s First Fitness Wearable device is targeted to tap the fitness enthusiasts across all age groups. Visitors got a hands-on experience of the latest innovations with live product demos. 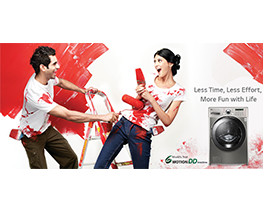 While exploring the innovative products, the guests enthusiastically got their pictures clicked and posted Live on their social feed straight from the RFID booths reaching more than half a million people – making it a true wow moment! The event was abuzz in the digital community as well, where people participated in twitter contest conducted by @LGIndiaTweets. Through #ItsAllPossibleWithTech contest, LG gave an exciting opportunity for Tweeple to virtually become a part of the LG Tech Show 2014. The #tag trended for more than 9 hours with more than 450 participants and an impression of 6.7 million twitter users. At the end of the contest, one lucky winner won an LG Smartphone as the contest gratification. LG also unveiled the 4G-enabled version of its G2 smartphone. LG G2 4G LTE is one of the very few smartphones in the India that run on India’s TD-LTE 4G network standard. 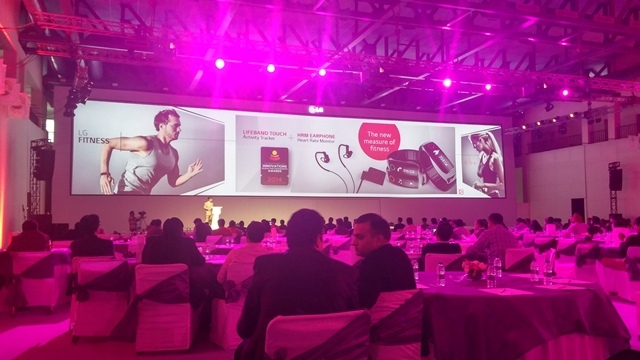 LG L Series III smartphones with the KnockCodeTM feature were also showcased at the event. 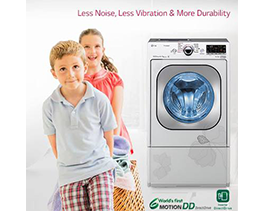 While in the air condition category, LG launched the revolutionary Terminator Series with India’s 1st Mosquito Away feature. With ultrasonic waves, this range of AC keeps mosquitoes away in a non-toxic way while delivering fast, powerful and efficient cooling at the same time. 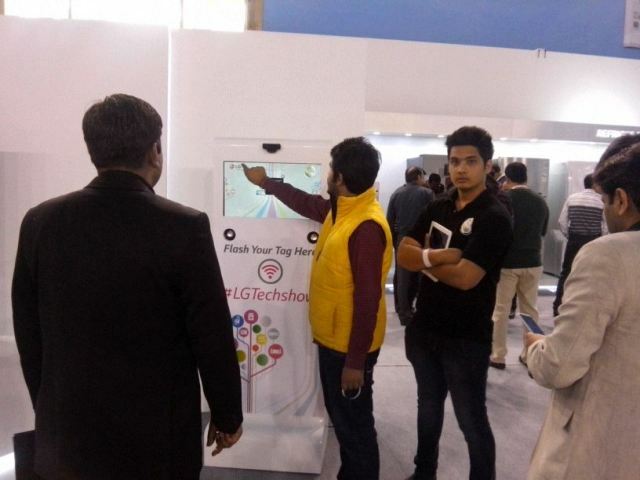 With a commitment to provide customized and smart technologies for consumers, LG Tech Show 2014 was the grand confluence of futuristic technologies with a belief – It’ All Possible! My spouse and I nearly didn’t check this site out however I’m just thankful I have. It’s actually very good in comparison to numerous others I’ve found. I will certainly be back.